The Stafford Foundation– Collaborates with and invests in capacity-building efforts the equip the under served through programs the provide health, education, training and faith-based mission support. Chicago Freedom School– A nonprofit organization committed to supporting social change movements led by youth with support from adult allies. Innovation Center– The Innovation Center is part program development partner, part consulting firm and part incubator emerging ideas in youth and community development. ​Kidzu Children's Museum - A nonprofit children's museum in Chapel Hill, NC who provides several leadership and mentoring opportunities for young women from the Ella Baker Women's Center to participate in. ​Ella Baker Educational Project of NC - A nonprofit based in Ella Baker's home town, Littleton, NC, committed to educating folks about Ella Baker's life and work and bringing about social justice through contemporary issues and efforts. 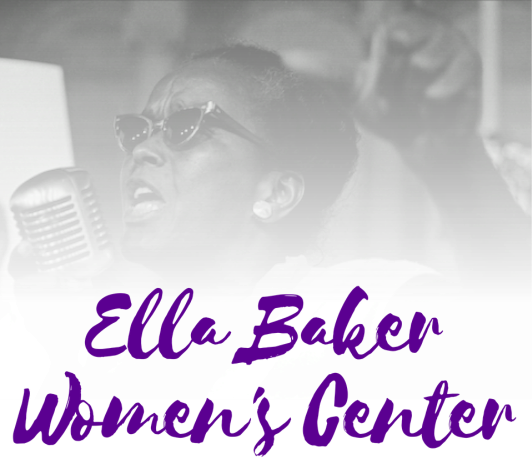 The Ella Baker Women’s Center finds inspiration in many community-focused decolonial projects. Take a look at some of our favorites!